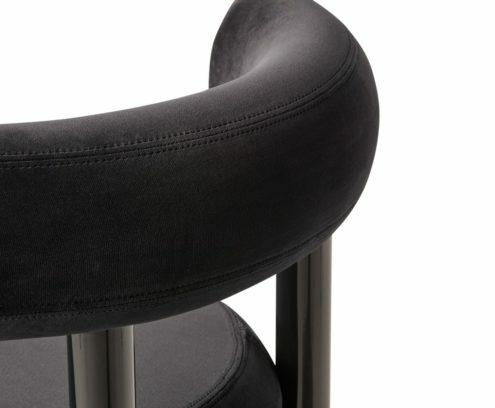 Fat, Tom Dixon’s new upholstery chair range is designed to hug the body and allows for multiple sitting positions. 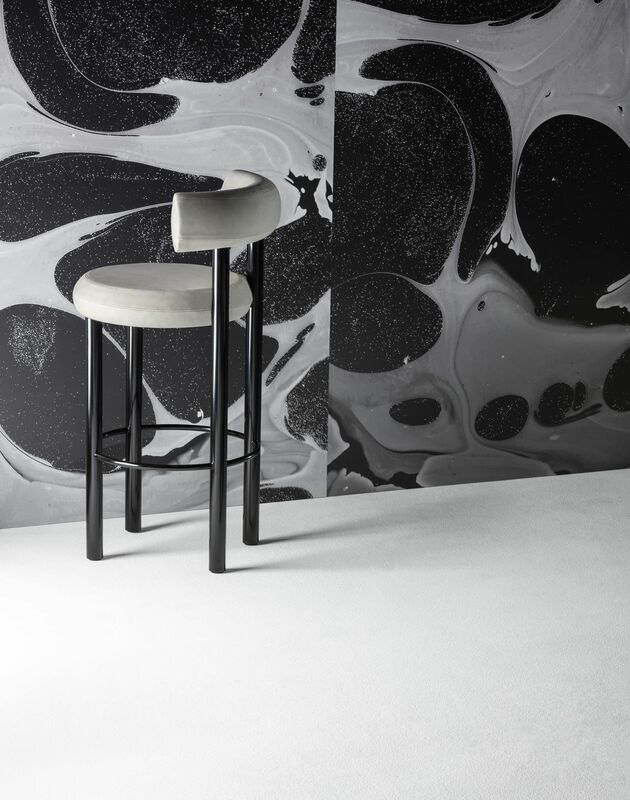 Available as a dining chair, bar stool and lounge chair, the extreme simplicity of the components is a testament to form following function, whilst maintaining a humorous silhouette and a reductionist aesthetic. 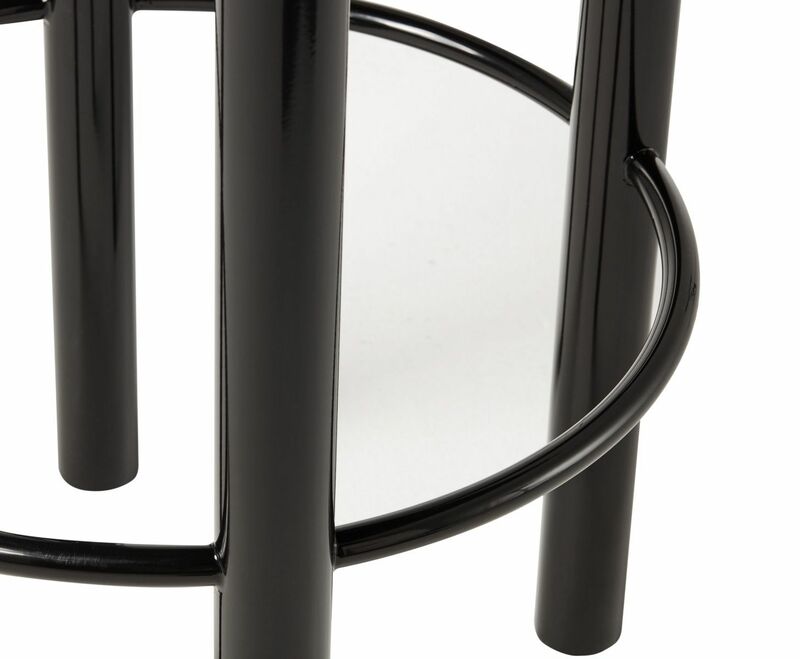 Quite a balancing act! 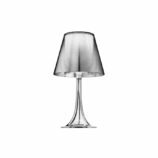 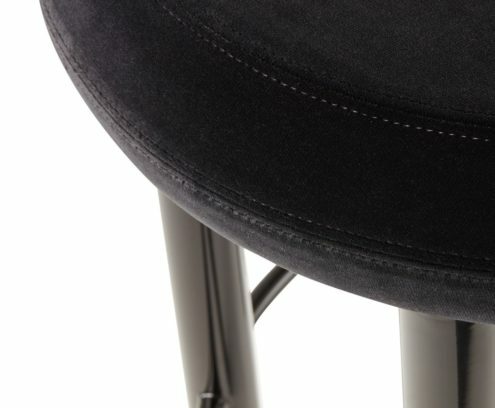 Fat is made from moulded foam with a metal leg launching in high gloss black lacquer and made to order upholstery. 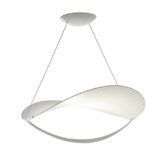 Manufactured in Europe, hand finished and upholstered by experienced craftsmen. 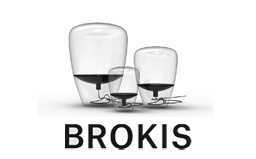 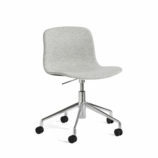 Categories: Chairs, Furniture, Stools. 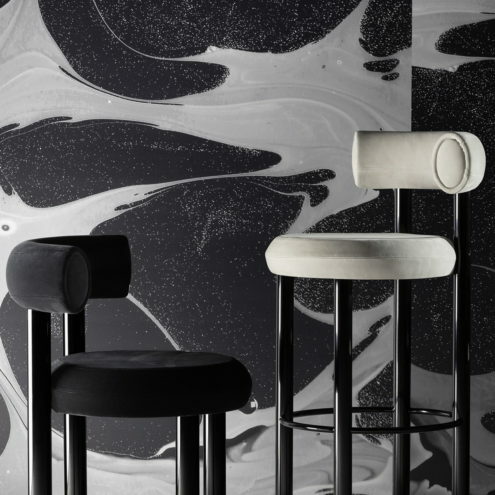 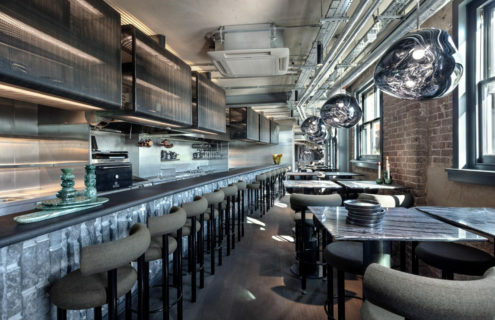 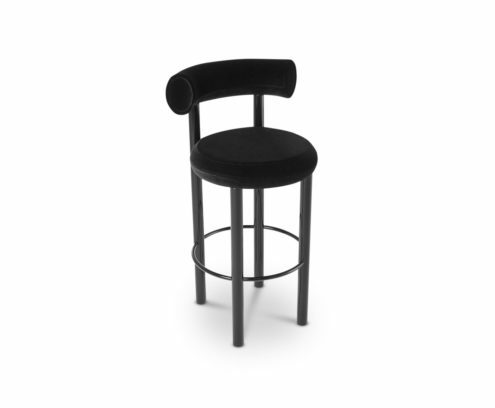 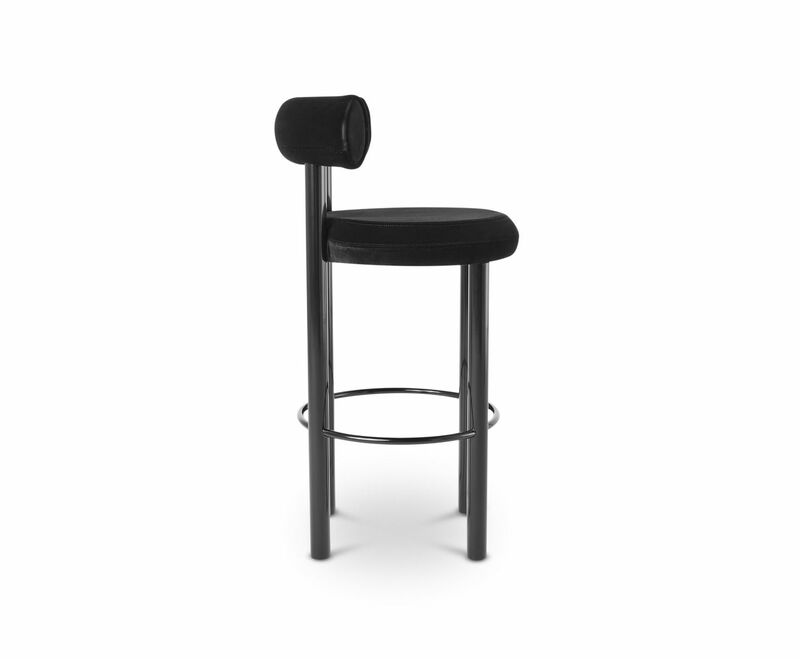 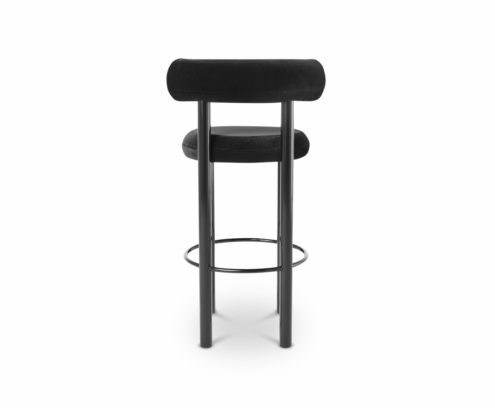 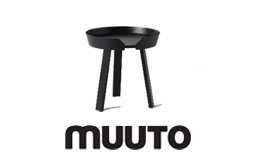 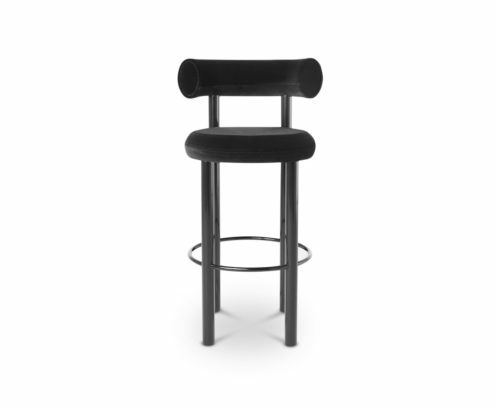 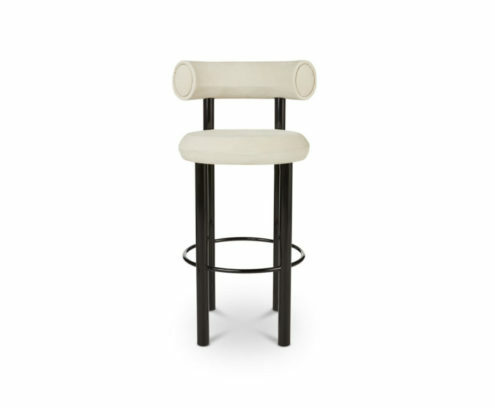 Tags: european, Fat Bar Stool, furniture, home decor, imported, interior design, london, real estate, seating, tom dixon.